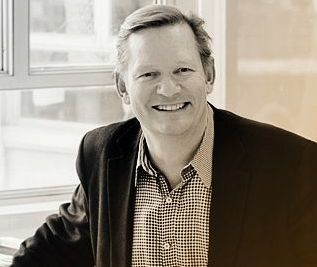 During his over 30 years of experience at architects Tillmann Ruth Robinson, Tom has been instrumental in defining and realizing our practice culture. His leadership in this design thinking has created a consulting approach where we are able to walk in our clients' shoes, where we can see new opportunities and make informed decisions leading to superior results. Not only do clients trust Tom in overseeing and directing executive functions, they benefit from his design insight and experience. Beginning at project start-up, Tom works with our clients and consultants to align program and strategic goals from a variety of perspectives – owner, builder and user – to develop a deep understanding of challenges and context. This is the first step in our process to bring great ideas to life. Equally adept at directing complex healthcare consortiums and neighbourhood facility renewal, Tom has lead the redevelopment and restructuring of St. Joseph’s Health Care London, St. Joseph’s Health Care Regional Mental Health Care in London and two sites at St. Joseph’s Hospital in Hamilton, plus numerous projects for Western University and Fanshawe College.